Call for PhD Applications (research topics for PhD applicants): Shujun is always looking for self-motivated PhD students. Currently there are a number of PhD funding opportunities available. All PhD students will be based in the Cyber Security Group, School of Computing, University of Kent. Two opportunities are for joint UK-France PhD projects and requires the student to stay in France either mainly or 50% of the time (the former is open to students from any country, and the latter requires UK or French nationality). Most studentships cover full funding for "home fee" students, one joint France-UK opportunity will cover full funding for a student from any country, and most provide partial funding for students who are not eligible for the home fee status. Visiting PhD students are also welcome if the stay is no shorter than 6 months. Call for Research Fellows: If you already have a PhD degree and are interested in coming to work with Shujun as an independent research fellow hosted by him at the University of Kent, these may be interesting for you. Such fellowship schemes are mostly very competitive, but don't under-estimate your research excellence and potential! Call for Subscribers: The Cyber Security and TIPS (trust, identity, privacy, security) research community created a JISC mailing list CYBERSECURITY-TIPS@JISCMAIL.AC.UK. Please feel free to subscribe by subscribing on the JISC web page or sending an email to CYBERSECURITY-TIPS-request@jiscmail.ac.uk (for the latter please include your name, institution and personal website if you have one)! 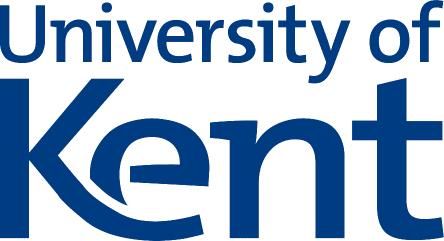 News: KirCCS will host ARES 2019 (14th International Conference on Availability, Reliability and Security), CD-MAKE 2019 (3rd International IFIP Cross Domain Conference for Machine Learning & Knowledge Extraction) and other co-located events at the University of Kent, Canterbury, from August 26-29, 2019. Shujun will be the General Chair. You are all welcome to submit papers and participate in the events! News: Kent Interdisciplinary Research Centre in Cyber Security (KirCCS) of the University of Kent was recognised by NCSC (National Cyber Security Centre), part of GCHQ (Government Communications Headquarters), and EPSRC (Engineering and Physical Sciences Research Council), part of UKRI (UK Research and Innovation) as one of 3 new ACEs-CSR (Academic Centres of Excellence in Cyber Security Research), joining other 14 existing ones. The recognition started from August 2018 and last until June 2022. This was built on our past success as an ACE-CSR from 2015-2017. News: Shujun was involved in founding the ABCP (Association of British Chinese Professors, 全英华人教授协会) as the Vice President for Internal Communications and Public Relationships. On 24th June 2018 ABCP was officially announced at an opening ceremony in London. Shujun Li received his BE degree in Information Science and Engineering in 1997, and his PhD degree in Information and Communication Engineering in 2003 under supervision of Prof. Yuanlong Cai (蔡元龙) and Prof. Xuanqin Mou (牟轩沁), both from the Xi'an Jiaotong University (西安交通大学). During 2003 to 2005, he was a postdoctoral Research Assistant with the Department of Electronic Engineering, City University of Hong Kong (香港城市大学), under supervision of Prof. Guanrong (Ron) Chen (陈关荣). From 2005 to 2007, he was a postdoctoral fellow funded by The Hong Kong Polytechnic University (香港理工大学)'s Postdoctoral Fellowships Scheme, working at the Department of Electronic and Information Engineering with Dr. Kwok-Tung Lo (卢国栋). From 2007 to 2008, he was a Humboldt Research Fellow and doing his research at the FernUniversität in Hagen, Germany, hosted by Prof. Dr. Dr. Wolfgang A. Halang. From 2008 to 2011, he was a 5-Year Research Fellow at the Zukunftskolleg (Institute for Advanced Study), Universität Konstanz, Germany, and a junior faculty member of the Department of Computer and Information Science, working closely with Prof. Dr. Dietmar Saupe's group on Multimedia Signal Processing. In September 2011, he joined the Department of Computing (renamed to Department of Computer Science in August 2015), University of Surrey, UK, as a Senior Lecturer and then a Reader (Associate Professor). 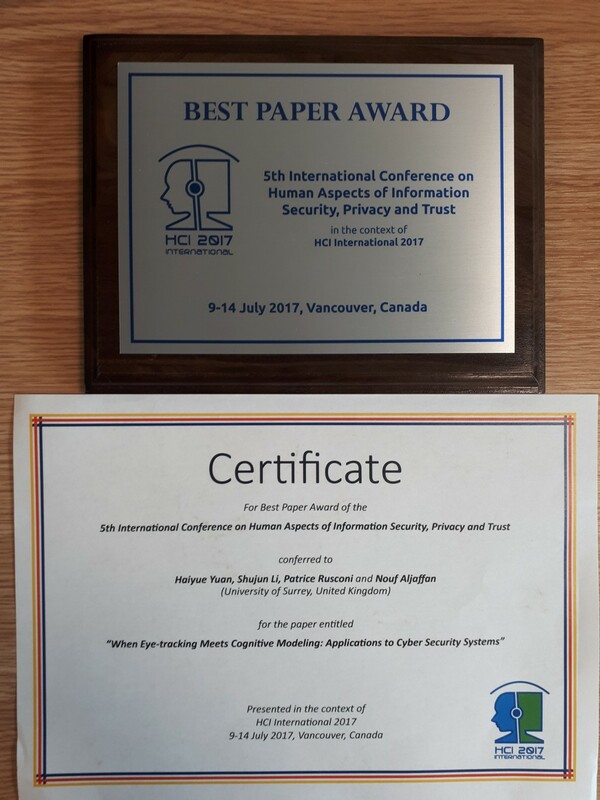 From 2014 to 2017, he was a Deputy Director of the Surrey Centre for Cyber Security (SCCS), leading the cross-cutting research theme Human Factors (known as Human-Centred Security between July 2014 and January 2017). Since November 2017, he has been a Professor of Cyber Security at the University of Kent, leading the Security Group of its School of Computing and the university wide Interdisciplinary Research Centre in Cyber Security. Since 2000, Shujun Li has published over 100 scientific papers with two Best Paper Awards, and his research interests are mainly on cyber security (including usable security and user privacy, digital forensics and cyber crime, security and privacy in online social networks, mobile security and systems security in general, information hiding, human behavior/scam/crime/privacy aspects and AI/multimedia applications using distributed ledgers, network security such as intrusion detection and data loss prevention, security economics, but NOT cryptography and purely theoretical aspects), multimedia computing (including visual quality assessment, image/video coding, and color science), and human factors (including usability, human behaviors, and accessibility), applications (i.e., NOT theory) of artificial intelligence, discrete optimization and nonlinear science (chaos/fractals) in the above areas. 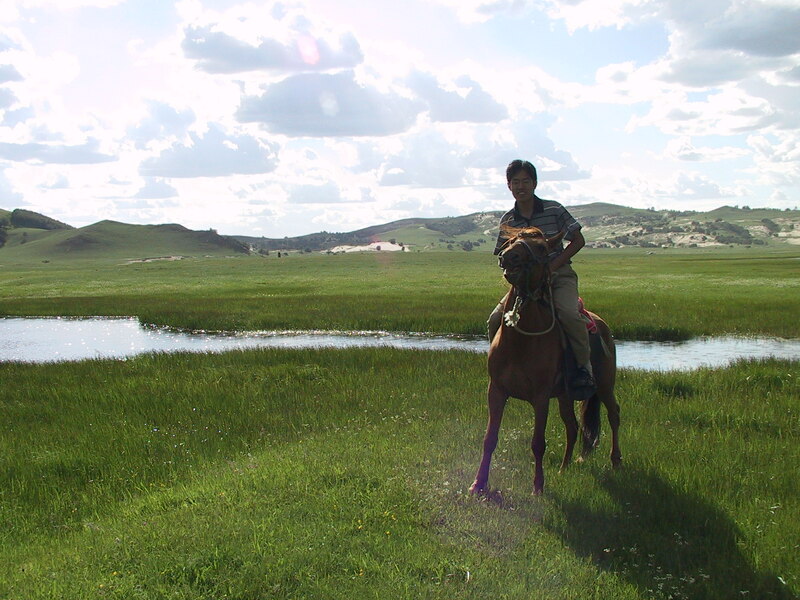 More about Shujun's research interests can be found here. Shujun Li is a Fellow of the BCS, a Senior Member of the IEEE (Computer Society, Signal Processing Society, Communications Society, Circuits and Systems Society, Cybernetics, Man and Systems Society), a Professional Member of the ACM (SIGSAC, SIGMM, SIGCHI, SIGCOMM, SIGCAS) and a Global Member of the Internet Society (ISOC). 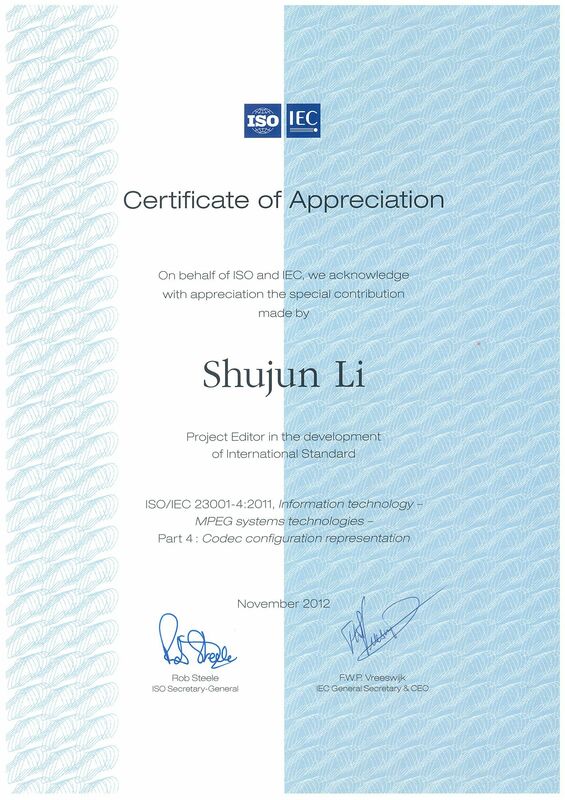 From 2009-2011 he was a member of MPEG (ISO/IEC JCT 1/SC 29/WG 11), and in 2012 was awarded an ISO/IEC Certificate of Appreciation for being the lead editor of ISO/IEC 23001-4:2011 "Information technology – MPEG systems technologies – Part 4: Codec configuration representation", the 2nd edition of the MPEG RVC standard. If you have obtained your doctoral degree and want to do research with me as an RA/RF or a VR, please check the News section of this page and my Research page for research positions. When there are no open positions, you are still welcome to contact me as there are various fellowship schemes of UK and EU funders I can help you apply. Funders in your own countries (the country where you live and the country/countries you have your nationality/nationalities) should also have various fellowship schemes to encourage (especially early career) researchers to develop their careers further (e.g. German DAAD schemes, Alexander von Humboldt-Stiftung's Feodor Lynen Research Fellowship and China Scholarship Council's funding schemes). You may also be eligible for some Commonwealth fellowship schemes, e.g., Commonwealth Rutherford Fellowships and Commonwealth Academic Fellowships. 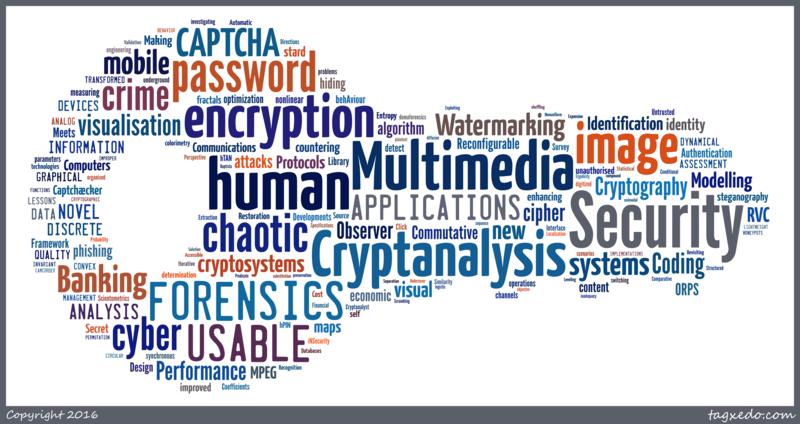 Shujun is actively seeking PhD students who are interested in various topics in cyber security, digital forensics, and multimedia coding. Click here to see a list of topics Shujun is currently offering to prospective PhD students. Shujun is also actively seeking (visiting) UG/master's/PhD students who are interested in conducting short-term research projects under his supervision. This can be done either at Surrey locally or remotely via the Internet. He has been working with many UG/master's students from different countries (UK, Germany, China mainland, Hong Kong, Pakistan, Australia, Malaysia) on various projects many of which led to great publications (e.g. his ACSAC 2010 paper with two Pakistani UG students, his SOUPS 2011 paper with two Pakistani master's students and his hPIN/hTAN paper at FC 2011 with a German Diploma student). Currently, he is working with three master's students in China on a paper targeting a top security conference. Since 2012, he has been actively hosting visiting UG/PhD students from overseas especially China (including mainland and Hong Kong). Click here to see a list of short-term projects Shujun is currently offering to (visiting) UG/master's/PhD students. Ximing Liu, Yingjiu Li, Robert H. Deng, Bing Chang and Shujun Li, "When Human Cognitive Modeling Meets PINs: User-Independent Inter-Keystroke Timing Attacks," Computers & Security, vol. 80, pp. 90-107, 2018 (arXiv:1810.07665) © Elsevier Science B. V.
This web site is powered by JsWiki, a simple Wiki system based on Microsoft's JScript and ASP, which was developed by a Chinese team called Game Studio under the BSD License. Click here to see a list of most available formatting commands in this local edition of JsWiki. Click here to download the source code of the latest edition of JsWiki (i.e., the current edition powering this web site). Revision: 8 of 8 (history), modified by hooklee at Friday, April 19, 2019 10:30:34 PM.